It probably comes at no surprise that the rain, snow, wind and sun can damage your roof in as little as three years, especially in a city like Portland. Wind and snow can wreak havoc on even the most stable of roofs, and rain can cause fungus and moss to grow, which can lead to rot. If you think your roof might be in need of restoration services or roof repair in Portland, Willamette Power Roofing and Roof Cleaning can help. 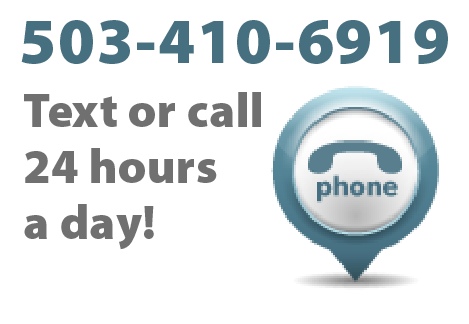 Call us today at 503-638-4400, and read on for the four steps we’ll take to ensure your roof is sound. Most homeowners don’t have regular access to their roofing systems, so they’re often not sure just how bad the damage is. If you decide to call us after reading our reviews on roof leak repair on Angie’s List, you’ll learn that our representatives can provide you with a free evaluation and estimate of your restoration needs. After assessing your roof cleaning and repair needs with a free evaluation, we’ll send a cleaning specialist to your home to remove any mildew, moss, dead wood fiber and debris. We use the highest quality pressure washing equipment, which has higher water volumes, lower pressures and wider spraying fans to ensure the safest, cleanest results. After cleaning your roof, our specialists will inspect it for any cracked, split or loose shakes or shingles, and replace or secure any problem areas. 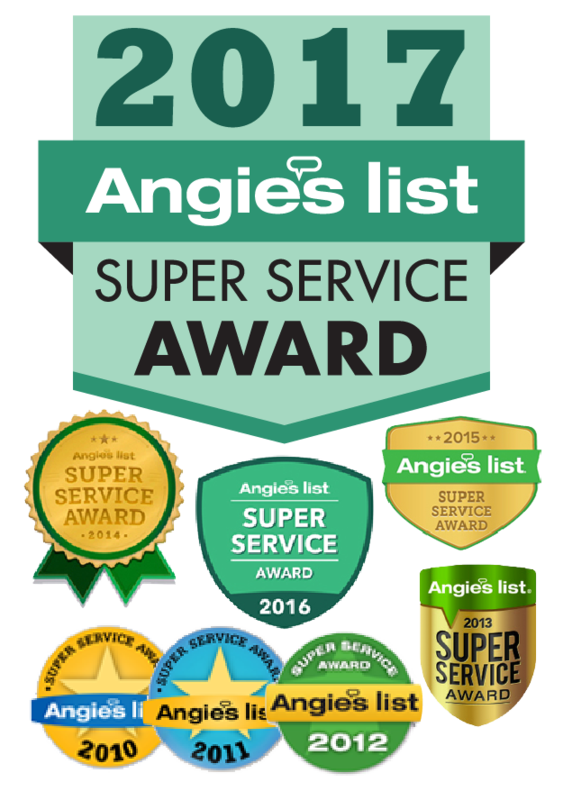 If you read up on just a few of our reviews regarding roof leak repair on Angie’s list, you’ll see that we also identity and fix any leaks in a safe, professional manner. After repairing the roof, we’ll give you a choice of finishing treatments. We offer two types of wood treatment products, both of which are environmentally safe. The finishing treatment will help restore your roof’s water repellency, as well as prevent moss and fungus growth. It will also protect your roof from sun damage. If you’re in need of roof repair in Portland, be sure to give us a call. With professional service and top-of-the-line equipment, we can take care of all your roof cleaning and repair needs. Call us at 503-638-4400, and arrange a free evaluation today!